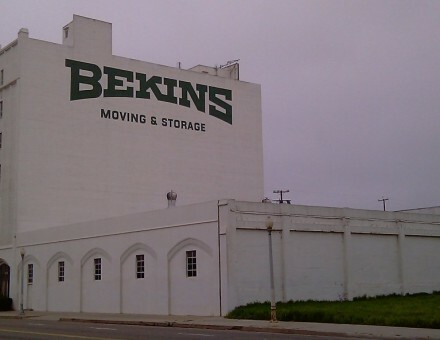 Fresno Bekins has been an interstate agent of Bekins Van Lines since 1922. Located at 301 Van Ness Ave, Fresno, CA, where our building serves as our landmark. We have a full range of moving services to include: local and long distance moves for households and businesses, packing/unpacking, packing materials, and moving insurance options. 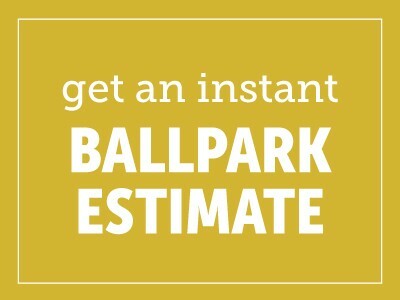 Our spacious facility also has storage for you residential and commercial goods. When we get repeat customers, this shows us that our movers are doing their jobs in a careful, quick and kind manner. If there are any problems our company handles them in a timely manner and keeps the customer happy. Our company strives for excellence and this is the Bekins way.